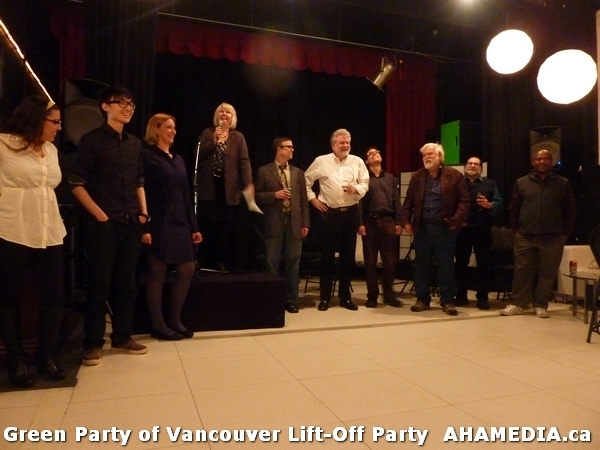 The Green Party of Vancouver is on the rise! 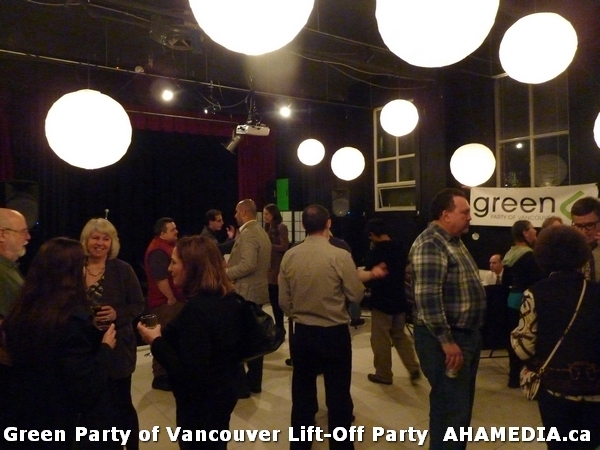 The messages from the polls are clear: the Green Party of Vancouver‘s commitments to real democracy, real sustainability and a real citizen-led vision for the future of Vancouver have found resonance with the people of Vancouver. 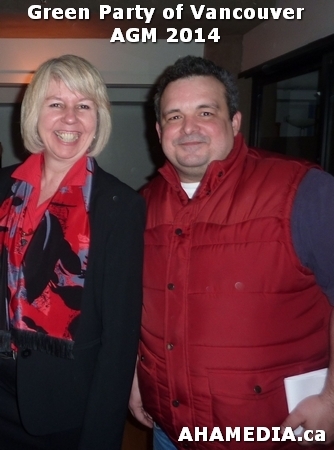 As with the Green Party of Canada’s Elizabeth May in Ottawa, Vancouverites have seen how sole Green Councilor Adriane Carr has championed the issues that matter most to them, and now they want more Greens on Council to have an even greater impact. 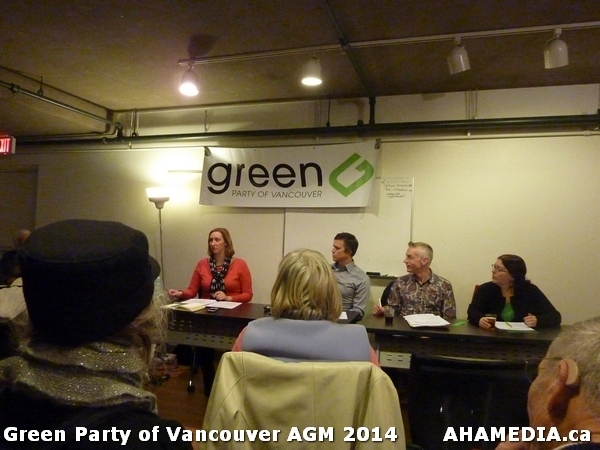 We are coming up on a very exciting year for the Green Party of Vancouver – a municipal election year! We are looking forward to campaigning to re-elect Adriane and elect more Green City Councillors and Park and School Board representatives! Urban renewal – the City’s vision circa 1958 – was a major and drastic overhaul of what the city would be. One of the major thrusts of this plan was to put a freeway through the city that would destroy the neighbourhood in Vancouver’s East End (later known as Strathcona). 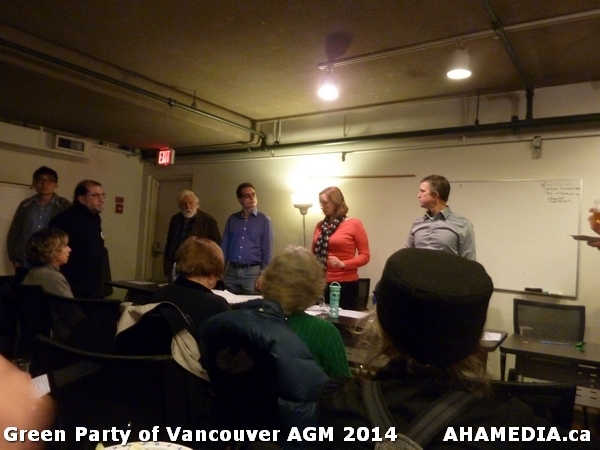 In 1968 after close to a decade of opposing the changes, the Strathcona Property Owners and Tenants Association (SPOTA) was formalized and the neighbourhood had a voice. It was heard both locally and nationally, and a movement was born that resulted in a new way of thinking in respect to urban “social” planning. The SPOTA Mosaic pays tribute to the founding members and supporters of SPOTA. The concept of a permanent legacy to honour those who fought to stop the freeway was originally conceived during the Downtown Eastside Public Realm Arts Plan process (Richard Evans, Terry Hunter, Carmen Rosen). This mosaic and location was conceived and developed by long-time Strathcona resident Esther Rausenberg, designed by Richard Tetrault, and created by Richard Tetrault and Jerry Whitehead. 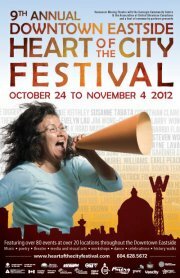 The project is an initiative of the Community Arts Council of Vancouver – Creative Pathways project, with support from the City of Vancouver Great Beginnings Program. Mayor Gregor Robertson gives his speech in both Chinese and English! An evening of traditional Cantonese Opera. October 8 2012, 7:00 p.m. to 10:00 p.m. 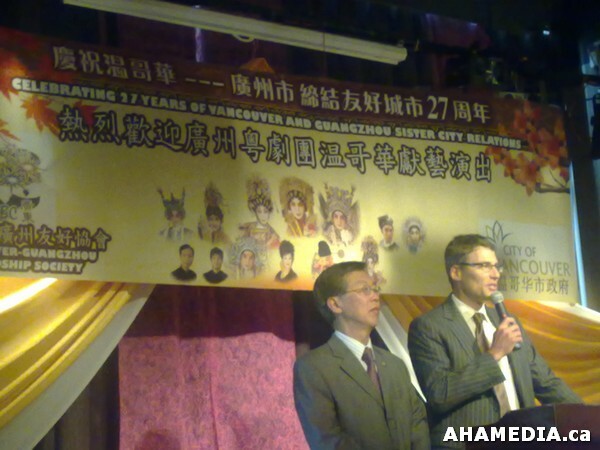 The Vancouver Guangzhou Friendship Society, The BC-Guangdong Business Council and the City of Vancouver are pleased to host the Guangzhou Cantonese Operatic Troupe to celebrate the 27th Anniversary of the Sister City twinning of the Cities of Vancouver and Guangzhou. The Troupe, led by Madame Ni Huiying, is composed of a variety of performers well known to those in the global Cantonese Opera community. Madame Ni had previously visited Vancouver about 27 years ago to perform Cantonese Opera, impressing the local community to take steps that eventually led to the signing of the Sister City Agreements in 1985. For tickets, please contact William Ma at (604) 299-7222 and Ms. Glynnis Chan at (604) 202-3933.